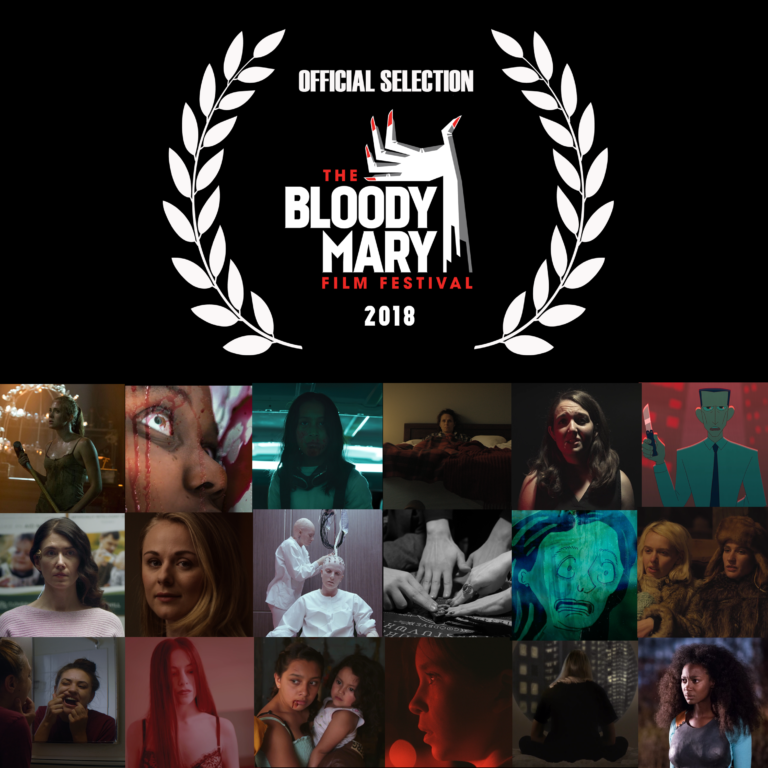 The Bloody Mary Film Festival is proud to announce the lineup for its third annual festival to be held from November 8th – 9th, 2018 at the Imagine Carlton Cinemas in Toronto. The festival will showcase short and feature-length genre films directed by Canadian female filmmakers over the course of two nights. Screenings of both features and shorts will be followed by Q&A sessions with filmmakers. Highlights include the feature films DARKEN (2017) and BROWN GIRL BEGINS (2018) by Toronto-based filmmakers Audrey Cummings and Sharon Lewis, respectively. Two programmes of short films will close out both festival days, featuring the quirky black comedy GLITTER’S WILD WOMEN (2018), the colonialist vampire fable TiCK (2018), the delightfully weird puppet opera THE VIEW FROM HERE (2017), the fantastical Quebecois period piece WILD (2018), and CC (2018), a chilling sci-fi thriller about motherhood. The Bloody Mary Film Festival is also thrilled to screen films that showcase the ways in which genre filmmaking can be used to interpret real-life horrors. From the unsettling exploration of Mexico City’s housing crisis in DULCE HOGAR (2018) to THEY WILL KNOW YOU BY YOUR FRUIT (2018), which illustrates anti-blackness through an experimental lens, The Bloody Mary Film Festival is committed to being a platform for diverse voices in genre film. Returning this year, all films will be eligible for the Audience Choice Award sponsored by Dazmo Camera. The winning director will receive a $5000 donation of camera rentals towards their next project. To view a full list of films and their descriptions and schedule, click here! Tickets are now available for purchase via Universe.